"Avenium token is a new crypto asset which possesses the functionalities of Bitcoin. 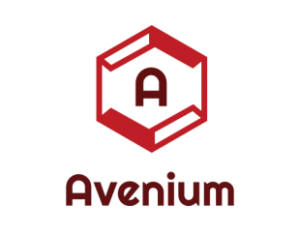 Avenium token was created for B2B Ecommerce markets thereby establishing a safe, reliable and fast transaction. With the ever growing Ecommerce market worth $1.9 trillion in 2016, Avenium will seize the goldmine of leveraging its initiative crypto asset into the busy Ecommerce industry. Avenium will be used in e-commerce for purchasing your daily need goods, Air Tickets, Real Estate etc. Avenium provides total payment confidentiality, while still maintaining a decentralized network using a blockchain."